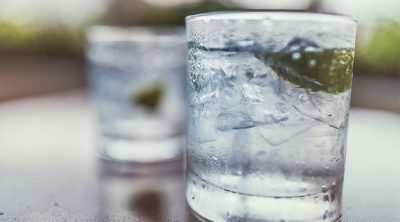 Saturday, 9th June is World Gin Day! If you know us, you’ll know we love gin so much that we couldn’t keep our celebrations to just one day. That’s why we’re celebrating ALL WEEKEND with UP TO 15% OFF all our gin products. From artisanal Shanghai gin by-the-bottle to our signature Gin & Tonic cocktail sets – if it’s gin, it’s in. Valid from Friday, 8th June to Sunday, 10th June.